The Costa Dorada or, as it’s traditionally known, the Costa Daurada, is located on the north eastern coast of Spain. Often referred to as the Golden Coast, it attracts thousands of holidaymakers every year – and with its miles of stunning coastline, natural beauty and enough activities to keep you entertained 24/7, it’s no wonder why. We’ve picked out five of the key features of the Costa Dorada which make it stand out as the ideal holiday destination. If you’re a beach lover, then the Costa Dorada won’t fail to impress you with its clean sandy beaches and clear waters. 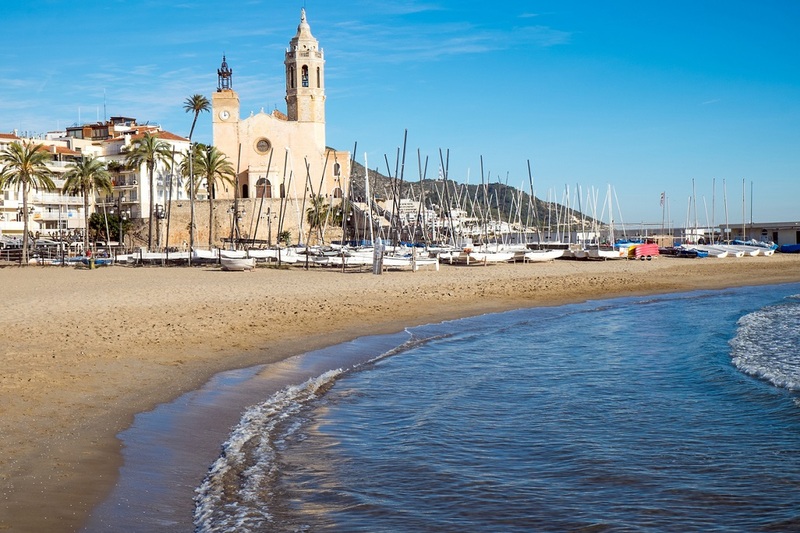 The main beach resorts are Cambrils, Salou and Tarragona, not to mention the abundance of small fishing villages which are rife for exploring. Many of the Costa Dorada’s beaches have been awarded Blue Flags for both their cleanliness and safety, which will provide peace of mind to families travelling with children. Whilst the beaches along the Costa Dorada range from lively to peaceful, they all have one thing in common: their beauty. If you can’t decide where to spend your next family break, then it’s well worth considering the Costa Dorada. There’s a huge range of activities for children of all ages, including waterparks, theme parks and watersports. Salou, Cambrils and Calafell are all fully equipped for family holidays and have even been accredited as top family destinations by the Turisme de Catalunya (Catalonia Tourist Board). Many hotels in the area provide great child facilities, and you’ll find that most restaurants in the area are very accommodating. There are often activities hosted on the popular beaches such as sandcastle building, water games and other fun games which will keep the kids entertained for hours. For a day out with a difference, PortAventura provides hours of fun with its huge theme park and outdoor water park. 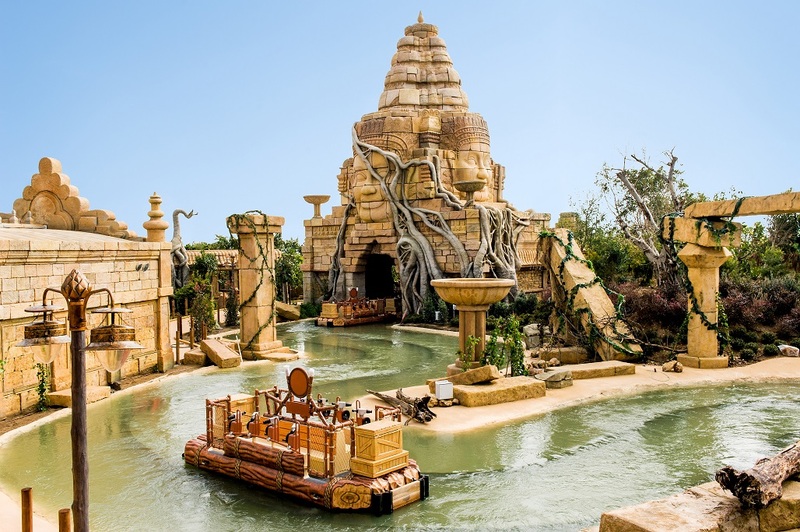 Located a short distance from Salou, PortAventura has a huge choice of rides for kids and big kids alike. If you’re into your white-knuckle rides then you won’t be disappointed by Europe’s tallest and fasted rollercoaster, ‘Shambhala’. The park also has a fantastic supply of rides for a younger audience with a whole area of the park – ‘SesamoAventura’ – dedicated to children. Of course, the Costa Dorada offers a lot more than just beautiful beaches. History buffs will be in their element whilst exploring the rich history this part of Spain has to offer. 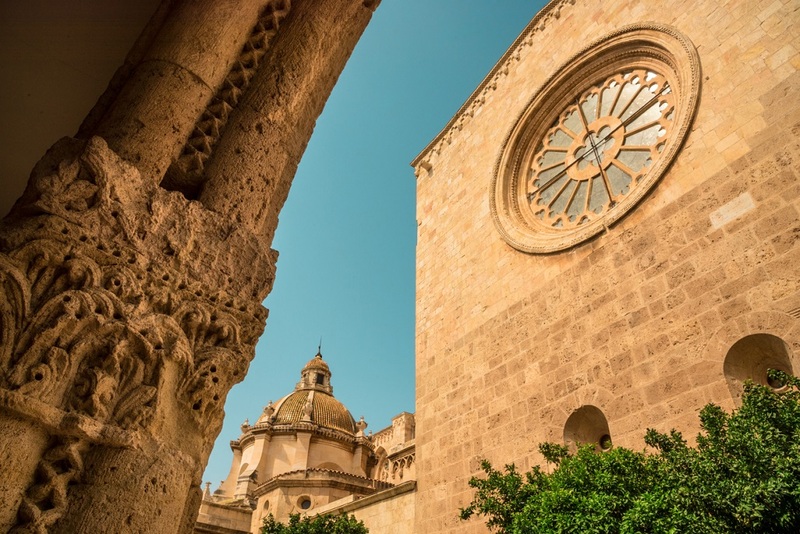 The city of Tarraco contains many ancient Roman ruins which date back to Julius Caesar’s reign, proving a fascinating day out. The two monasteries of Poblet and Santes Creus are also local landmarks which are examples of stunning Romanesque architecture. But it’s not just ancient culture that Costa Dorada has to offer. There is a spectacular Modernist movement in the area which is most prominent in Reus. Here you’ll find a rich choice of Modernist buildings in which you can take a walking tour and immerse yourself in the stunning architecture. Art lovers will also enjoy the Centre Miro in Mont-roig del Camp, where you can enjoy Joan Miro’s work, much of which was inspired by the Costa Dorada’s landscape. It may interest you to know that the Costa Dorada has four golf courses on which golf players of all skill ranges can play in a beautiful setting. The main courses are located in Calafell, Reus and Tarragona. If you’re planning a golfing trip then look no further than the Costa Dorada; with top quality courses and year-round sunny weather, it makes a great location. There are also three more golf courses within PortAventura, situated between Salou and Vila-seca, La Pineda Platja, so if you did want to play a round whilst the rest of your party plays in the park then you can. For those looking for a less serious game then you could also play a game of pitch and putt!